I've updated Saturday's "Text to Follow" post with text and additional photos. 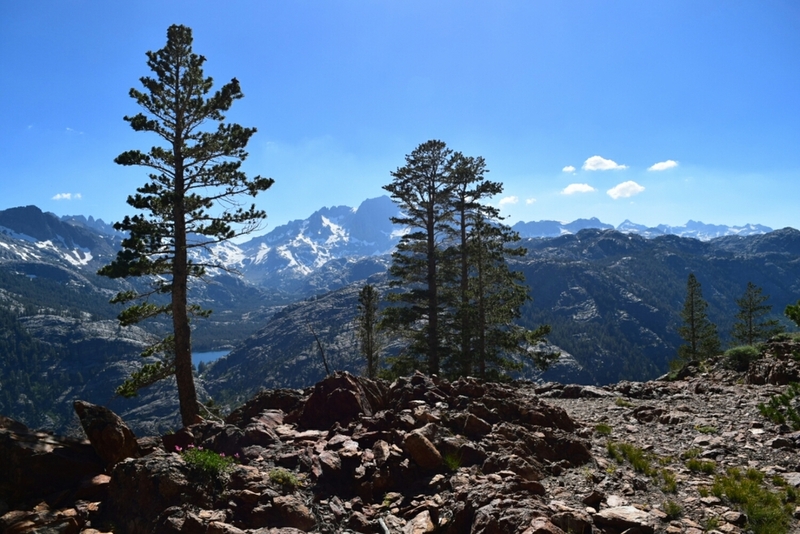 The post has been renamed "My 2nd Week in the Sierra". For now here's a few pictures from today's short hike.